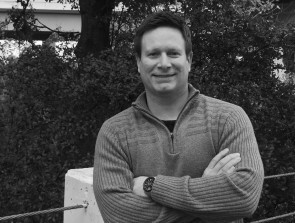 Welcome Russell Banks, SmartVault's New Senior Product Manager! 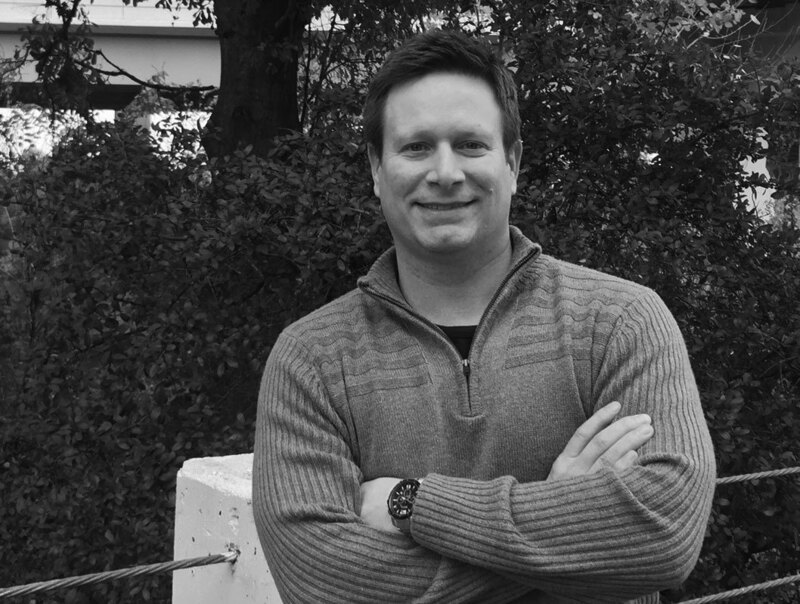 Russell brings years of product management experience to SmartVault and a fierce passion for solving client issues. SmartVault is excited to announce the newest addition to its team. In his role as Senior Product Manager, Russell provides strategic direction to enhance the company’s flagship offerings and oversees development and delivery of new offerings and priority content that solves common customer issues. Having worked at Intuit for more than 13 years in a similar role, he brings a wealth of strategic expertise and a laser focus on improving the client experience overall. and fill the gaps with competitors to ensure SmartVault remains the clear leader in document workflow and client portal solutions. “This is a best-in-class solution, and I’m passionate about keeping SmartVault at the top,” said Banks. Outside of the office, Russell is an avid golfer, wine enthusiast, and self-proclaimed foodie.